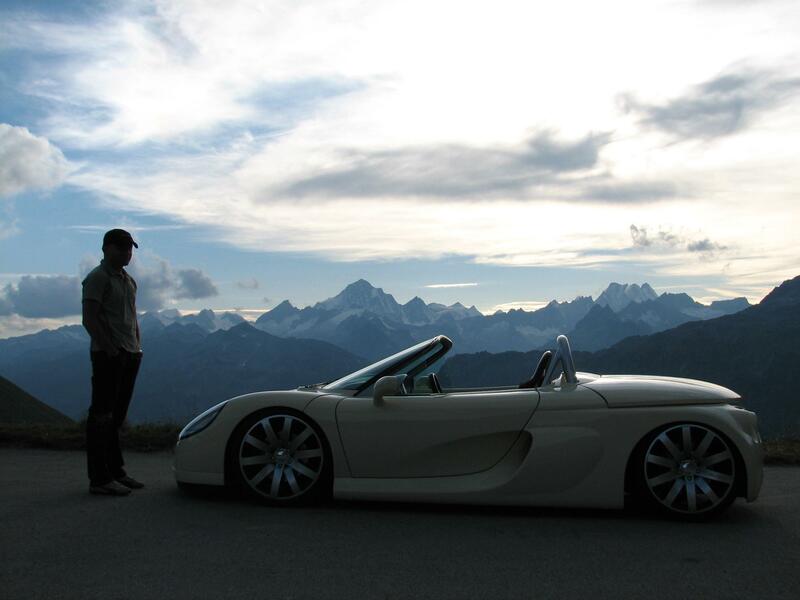 Arno Samimi started his professional career in 1991 with the education to the car mechanic, today called mechatronic, under the brands of the Volkswagen Group. Already a year later, 1992, even before acquiring his first vehicle (a Renault 5 GT Turbo, so to speak, the “must-have car” at that time of automechanics and guys crazy about cars), he worked at the same time to his education and later profession as an automechanic, at a car tuning company, located near Basel / Switzerland. 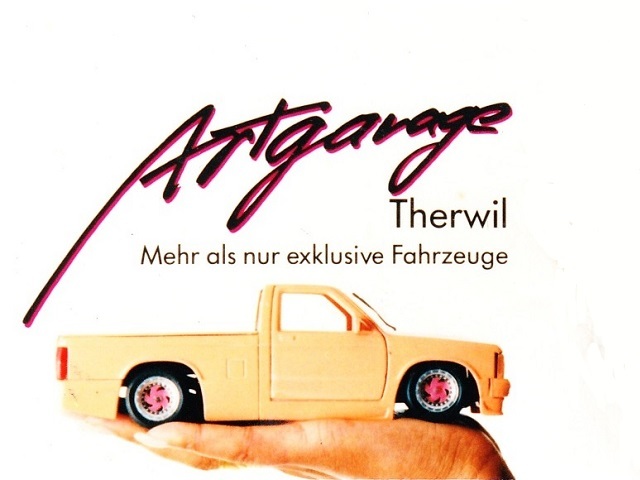 Some insights into the work of the “Artgarage” (name of the tuning company from then), whose activity was discontinued in 1998, are collected on a Facebook page. This combination, consisting of education and working place with a structured, large dealer of a successful automobile manufacturer, and the unconventional, creative and imaginative work at a tuning company, proved then as now as a very great advantage and perfect mutual complement for both working areas. The resulting approach of repairs, diagnoses, modifications, conversions and generally clean working is the basis of the work of RS Center. Already after 2 years of professional activity as a “normal” automechanic, Arno Samimi was promoted in 1997 to a diagnostician at the same dealer. From now, he devoted himself exclusively to complex problems of all kinds of vehicles. 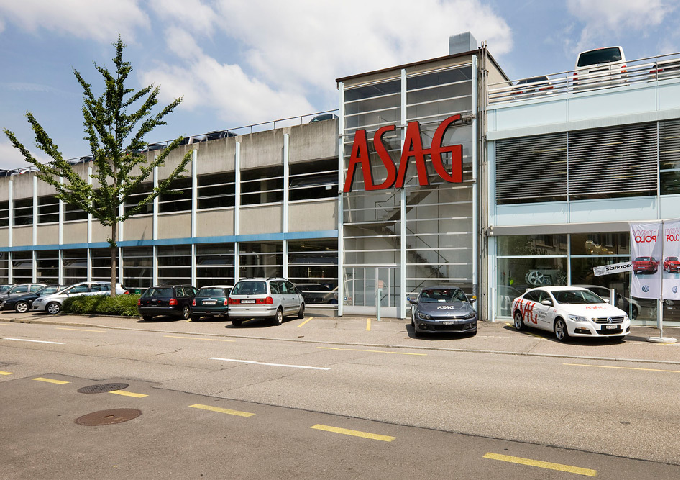 At first as a contact point for all workshops from the northwest of Switzerland, later partly also from all over Switzerland, he built up this “Special Department”. In addition, he provided all technical, diagnostic and hybrid audits on all five brands of the Volkswagen Group. 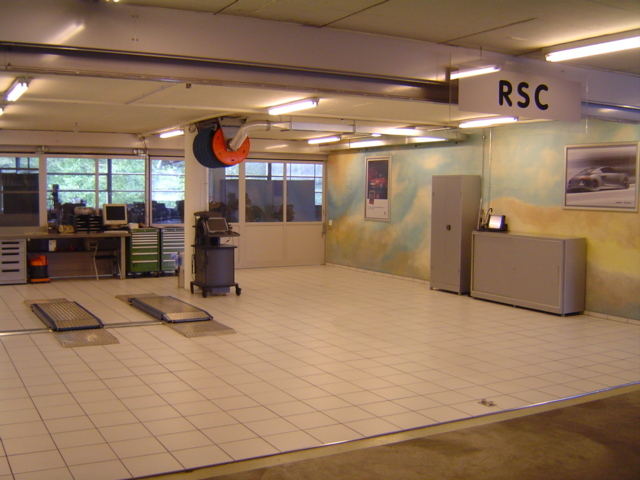 This model of a dedicated diagnostics department of a major dealer for internal as well as external workshops was so successful under the direction of Arno Samimi and his team since 1997, that in 2005 the swiss importer of the car brands of the Volkswagen Group has introduced this diagnostics system swiss wide with 12 regional service centers (known as RSC). The name RSC was born. The list of trendsetting by RS Center is long, and are mentioned in the relevant car projects. After 21 years with the same employer as an automechanician, diagnostician, deputy workshop manager and four-time Swiss Champion as service technician, the time had come in 2012 for Arno Samimi, to reorientate himself. After a short job at a vehicle electronic company, where he mainly carried out diagnoses in vehicle electronics, electrical reconstruction of oldtimers and conversions of police and fire-fighting vehicles, he started his career as a Porsche Supercup racing mechanic at FACH AUTO TECH in 2013. A Porsche racing team based in the Canton of Schwyz in Switzerland, which entered the Porsche Supercup race series in this year. After this impressive and important experience in racing, Arno Samimi returned to Basel in 2014, and took up the position as workshop manager in the then newly founded Porsche Center Basel. At the same time as working as a Porsche workshop manager in Basel, Arno Samimi devoted himself increasingly to the car conversions, which in the course of time as a racing mechanic fell into the background. 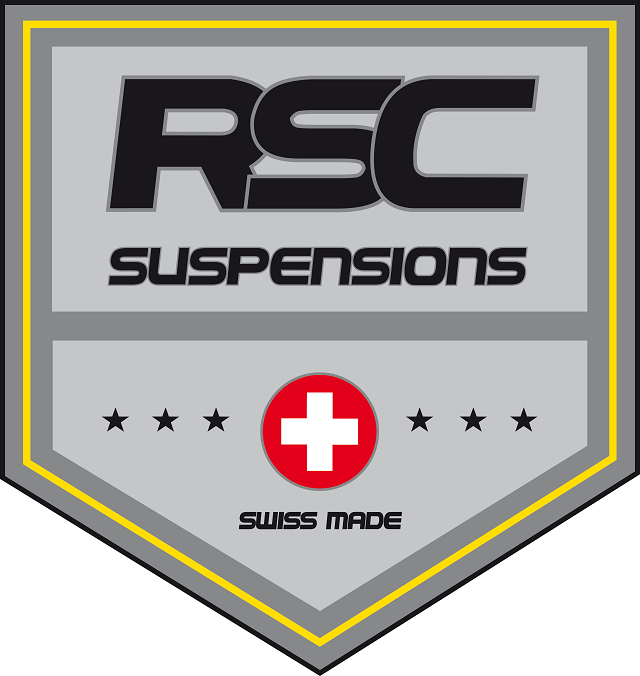 At the same time he founded the company RS Center, because ever approached the launch of its own product, the RSC Suspensions coilovers. This happened in the same year, so Arno Samimi devoted himself completely to his company and the product from 2015, and gave up the job as a Porsche workshop manager at the end of 2014. 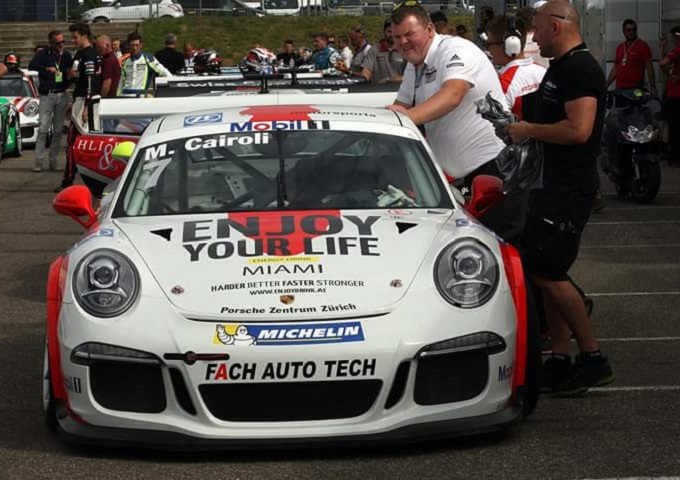 Since 2015 Arno Samimi has been able to successfully take up the job as a Porsche Supercup racing mecanics in the freelancer function, because this is the perfect complement to RS Center’s business and the product. The choice of the company’s name “RS Center” is not just a wordplay about the previous activity as an RSC diagnostician. “RS” stands for general sports vehicles, which are exactly at the right address at RS Center, when it’s about high-quality conversions and coilovers. “RS” also stands for “Renault Sport”, because RS Center has specialized in these vehicles for over 20 years. “Center” stands for the company respectively for the competence center. “Automotive Technology” stands for the topic, that RS Center is concerned with. The Swiss Cross stands for the origin and location. “Est. 1999” stands for the year in which the first customer orders were implemented. 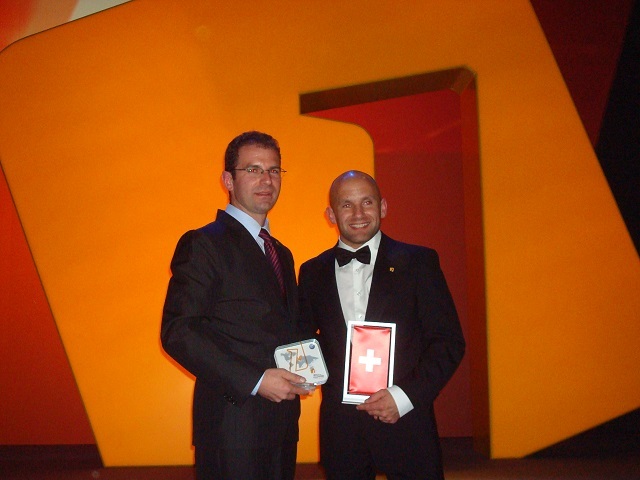 The logo in the form of a coat of arms stands for high quality & swissness. The selected font stands for lifestyle and avant-garde. The logo colors stand for the focus on “Renault Sport”. “Suspensions “stands for the definition of the product as a coilover. “Swiss Made “stands for the Location of production.